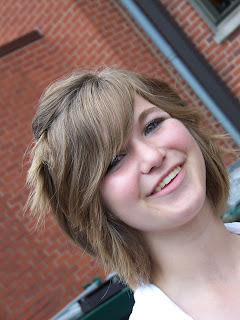 My youngest niece graduated from Eighth Grade today. Congrats Janice!! !